World-class Chardonnays are produced on our clayey, limestone-rich soils which bring a whole spectrum of fabulous flavours and heady aromas to these wines. 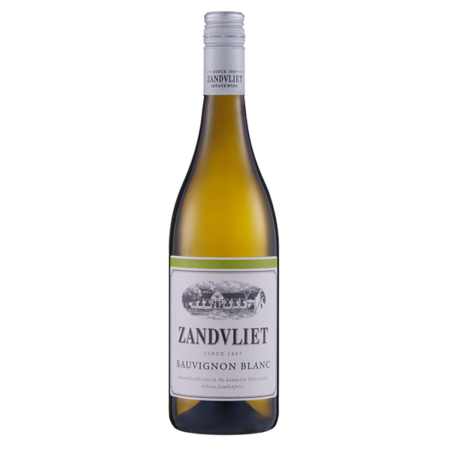 Spiciness, opulent citrus, peach and nutty flavours add to the complexity and elegance of the Zandvliet Chardonnay. Fermentation and maturation in new French oak adds dimension and richness. Nose The nose express flavours of lime, nectarine, passion fruit and peach with hints of butterscotch. 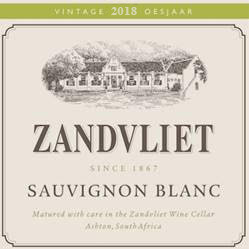 Palate These delicate flavours follow through onto a creamy palate with subtle wood integration and a smooth, elegant finish. Appreciation Enjoy this rich wine at 14°C with fine dining. Food pairing A very versatile wine which can be enjoyed with a variety of foods – fish, pork, soufflés and cheese platters. 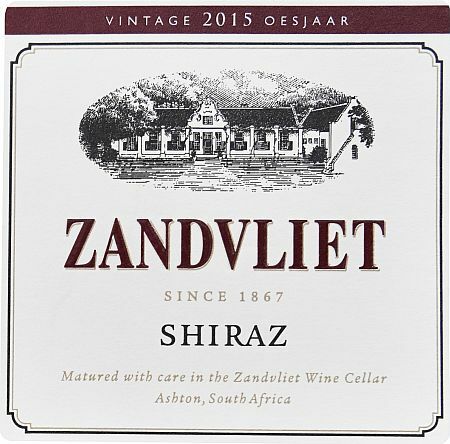 Maturation Fermented in French oak barrels and matured in barrels on the lees for 6 months. Oenology Cold-soaked on skins for up to 24 hours. Juice withdrawn and skins lightly pressed. Directly inoculated in stainless tanks. Weekly stirring of lees.